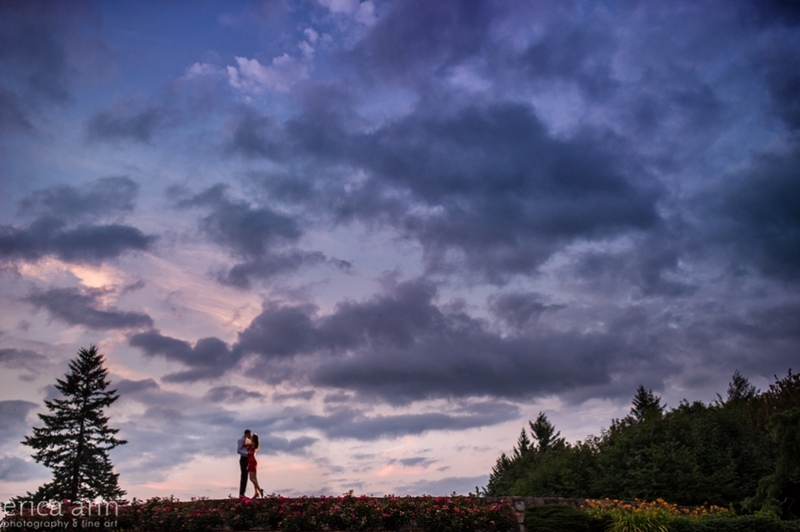 This was the perfect end to a fun and romantic engagement session with Laura and Joel! We started out a little more on fun and playful side in downtown Portland and wrapped things up with this gorgeous sunset at Council Crest. Check out more from this fun loving couple’s engagement session!